After working in various industries in Canada, Jason joined Google Canada, where he is now Public Policy & Government Relations Counsel. 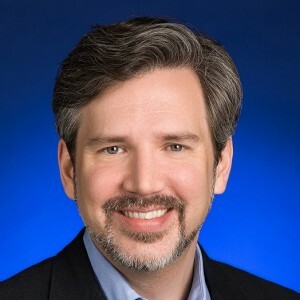 Jason J. Kee is Public Policy and Government Relations Counsel for Google Canada. Working with Google Canada’s policy team in Ottawa, he monitors and analyzes issues and legislation affecting the Internet, Information and Communication Technology (ICT) and Interactive Digital Media (IDM) industries in Canada. Prior to joining Google, Jason was the Director of Policy and Legal Affairs for the Entertainment Software Association of Canada (ESAC), the industry association that represents the Canadian video game industry. Before that, Jason practiced intellectual property, information technology and entertainment law.